Let's face it, teenagers have a lot of challenges in life. We're here to equip them with the tools necessary to overcome it all. 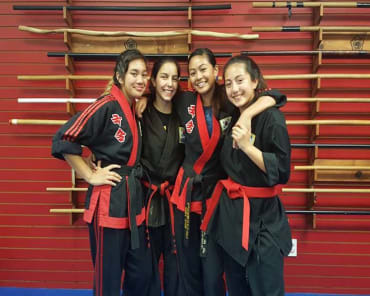 At Stockton Kuk Sool Hapkido, our LEGACY Teen Martial Arts program tackles everything from bullies and intimidation to physical inactivity and obesity. 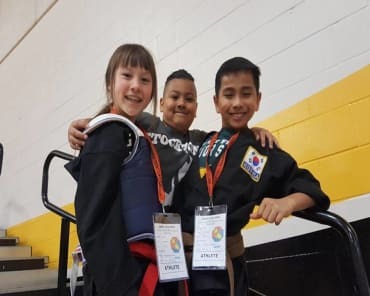 We keep our students motivated and challenged with a modern-day approach to the Korean art of Hapkido and we help them develop strong character traits along the way. Give your teen the best chance to thrive. Just fill out the short form on your screen to get started today! What Makes Our Teen Martial Arts Training So Special? The truth is, we aim to make a connection with every single child who walks through our doors. 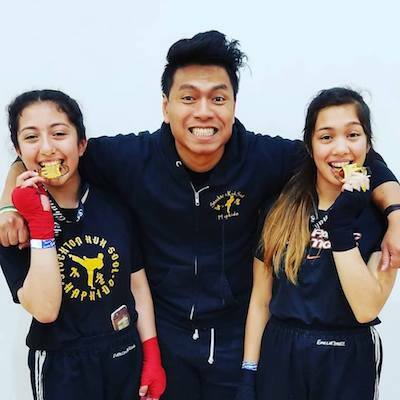 In our Teen Martial Arts program, instructors take the time to learn each student individually - who they are, why they're here, and what they're hoping to achieve. And from there, we work together to make it happen. 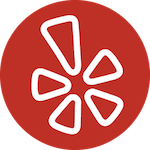 At Stockton Kuk Sool Hapkido, students can learn the most effective self-defense techniques and strategies in addition to building a well-rounded athleticism. Whether your child is a complete beginner or an accomplished martial artist, they can quickly find success with us. The teenage years can be some of the most influential times in a person's life. And too often, our young people lack the structure and support they need to find success. Our Teen Martial Arts program sets goals for each student and relies on a motivating belt progression system to keep their eyes on the prize. We celebrate every success and we support students through every setback. And above all else, we help students learn to value hard work and persevere through every challenge. We set them up to be successful at home, in the classroom, and even into adulthood. Don't Miss Out On The Best Teen Martial Arts Training In Stockton! If your teen is ready for a challenge - and the chance to accomplish great things - come see us at Stockton Kuk Sool Hapkido today. 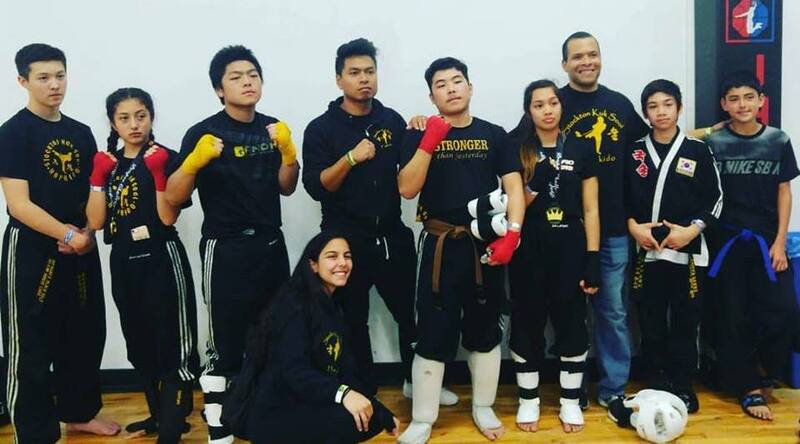 Our Teen Martial Arts classes are combining the best aspects of mental, physical, and emotional development and we're offering it to students of all abilities and backgrounds. Join us in Stockton and see it for yourself. Just fill out the short form on your screen to get started today!